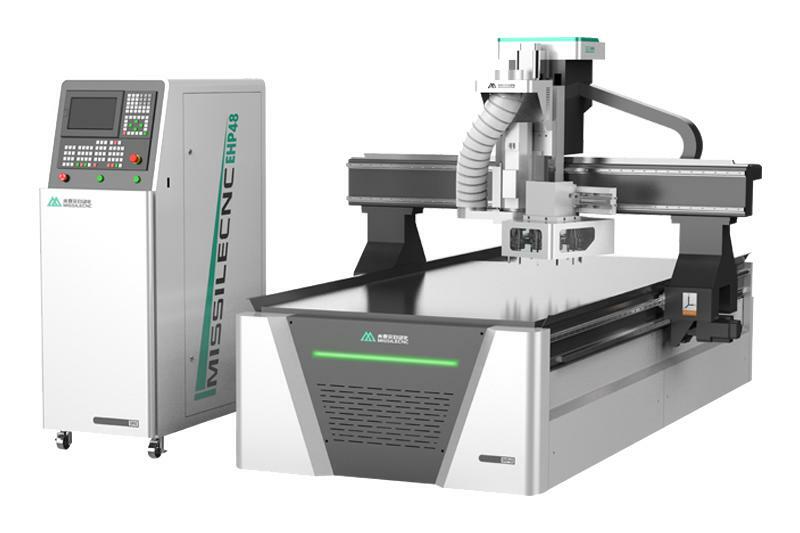 CNC Router is particularly ideal, because they automatically perform difficult cuts, handheld routers are difficult to complete without any errors. 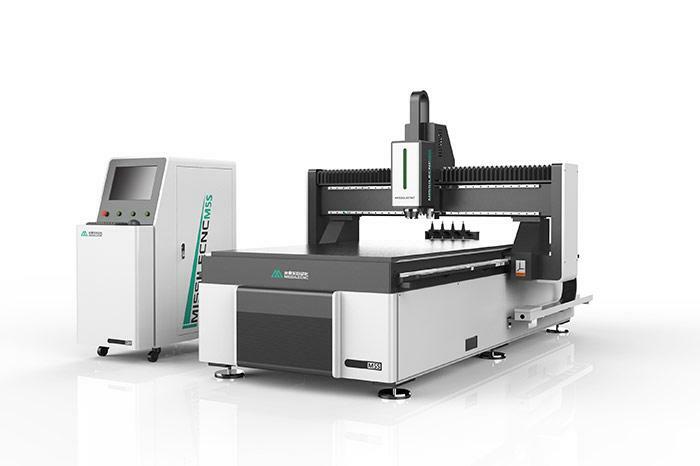 CNC Routers are tools that use programmed commands to execute intricate woodworking processes more efficiently than handheld machines. 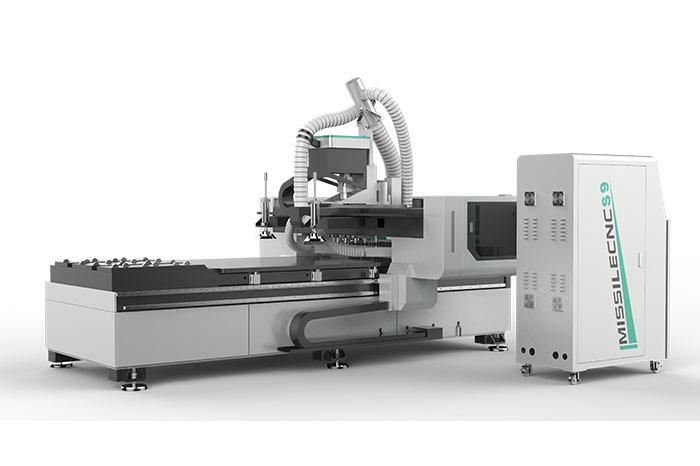 CNC woodworking machine tools provide multi-function, fast setting and easy to use, widely used in the cabinet industry.